This is the last show I have from Tim Tripcony. This is probably the simpliest demo he’s done for Ni9 but no less important. It’s a demo of a way to return a message to a user based on an action. Tim actually gave me this demo maybe a year ago and I just totally forgot about it and I assume he then did as well. While I hate the thought of forgetting about it I think it makes this show a little special. I was so happy to discover it when I went through our shared dropbox. Below is an email thread between Serdar Basegmez, Tim Tripcony and myself. Serdar reminded me of it and re-sent it to me so I could share. It’s a little dated but I’m reposting this because the quality of the information should be shared. I guess I just wanted to give everyone a heads up on my current thoughts on publishing material that I have from Tim. I have 2 emails filled with “Tim Info” that I want to publish and just get it out there. 1 is pretty old but the other was forwarded to me last week and I think was from that past Thursday. Both have some really good information that deserves to be more widely available I think. I also have 2 videos from Tim. One from a couple weeks ago on using OAuth. Another small one from a couple months ago that I just totally missed and forgot about. There’s also a video from a while ago that was intended for NotesIn9 but I think I was on vacation that week and he just got impatient and put it up on his YouTube Channel. 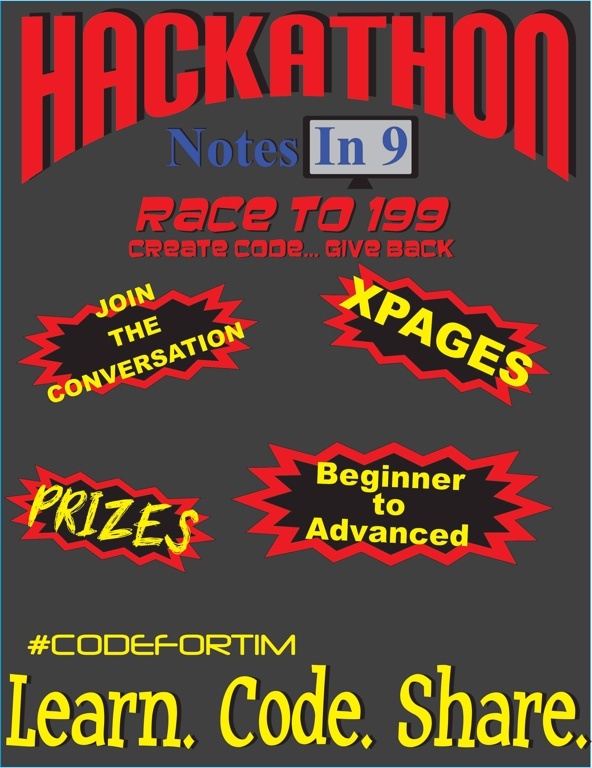 I pretty much intend to republish that inside NotesIn9 so try and get it more visibility. Anyway – that’s my thoughts. My current intention is to get all this out as soon as possible. NotesIn9 130: Using XPages Type Ahead for Navigation. In this episode Tim Tripcony makes a brilliant return to the show with a great demo on using “Fancy Typeahead” as navigation. This builds on some previous examples on Type Ahead that you might want to look at as well. P.S. This show has been released at a different resolution. I usually try and stay with 1280×720 but Tim’s demo was 1980×1080. Bigger is better when working in Designer so please let me know what you think. If the resolution is ok or if it cases a problem. If it’s all ok then maybe I don’t need to keep worrying about staying within the 1280×720. Let me know what you think!